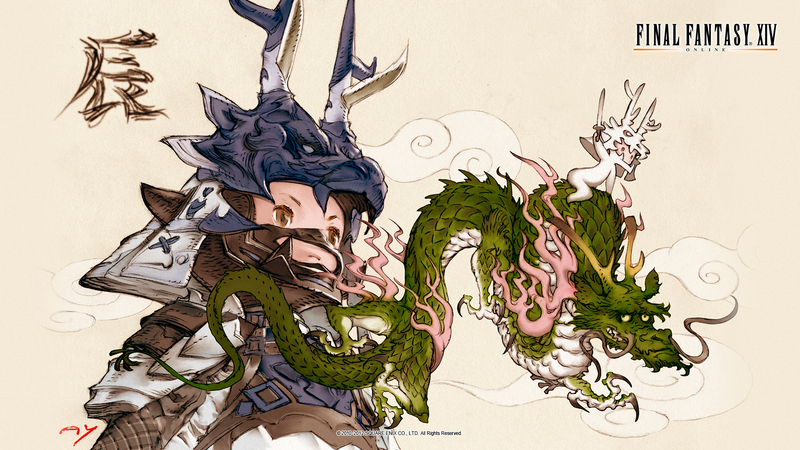 Happy new year to all fans of FINAL FANTASY XIV! 2011 was a year during which the development team walked side by side with you, the players. We've been able to come this far thanks to your unwavering support. As was mentioned in the FINAL FANTASY XIV Version 2.0 announcement a few months ago, 2012 will be a year of new beginnings, and we're prepared to pour even more of ourselves into the game than we have in this year past. 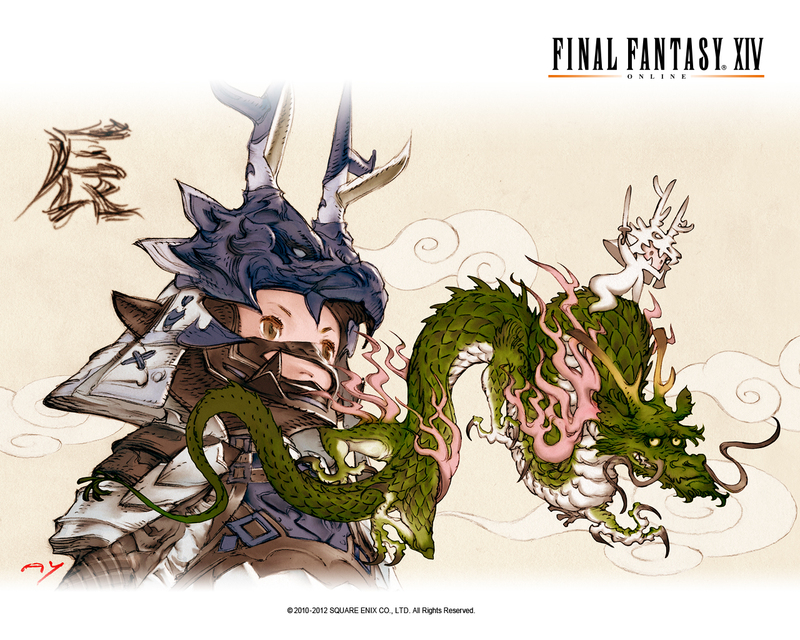 Read Yoshi P's New Year's Greetings below! Keeping our four keywords—fun, live, reboot, and rebuild—close to heart, we'll continue to press on towards the game's rebirth. This I promise you. Now, let's talk about something dark for a bit—the threat of the Seventh Umbral Era, which looms ever larger. I've very recently received a missive from our friend Louisoix, head of the Circle of Knowing, which contained another ancient verse of prophecy. Though I can't claim to know much about poetry, simply reading the passage fills me with a sense of dread. It certainly doesn't help that Louisoix has been rather edgy over the lesser moon Dalamud. Fear is contagious, after all. In closing, I hope we can rely on your continued support and interest FINAL FANTASY XIV throughout 2012, whether you're still playing the game or waiting for Version 2.0 to arrive. Above all else, though, I hope that you'll keep on having fun! Happy New Year! In place of a card, we're prepared a new seasonal wallpaper! Access it by clicking on either of the links below.